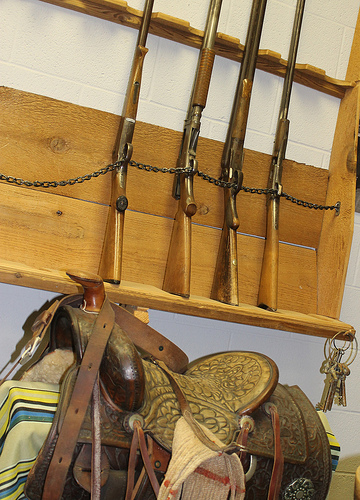 Take a walk on the wild side in lawyer/gunfighter Temple Houston's hometown museum. 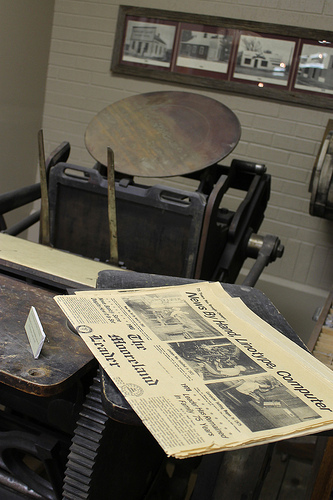 Frontier-town vignettes feature Houston's office, a bank, saloon, jail, photo studio & newspaper office. 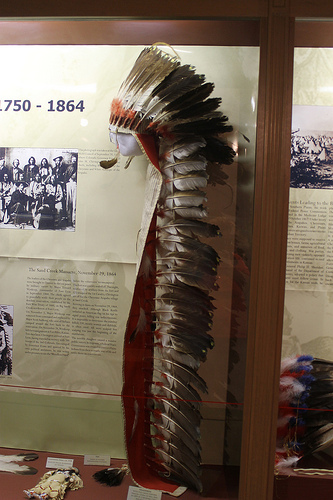 Native American exhibits feature the Cheyenne & Arapaho. 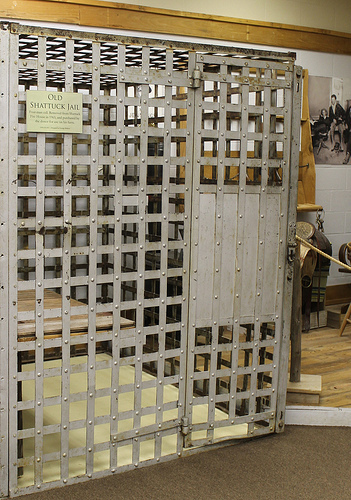 Tour the picket-style Lee/Lienemann combination homesteaders cabin & horse stable. Murals by Paul Laune, Pat "Kemoha" Patterson, Fred Olds & Jana Sol. 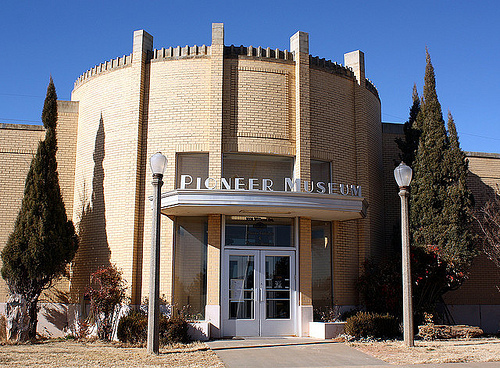 Tourist information center, gift shop & art gallery on-site. Days/Hours: Tuesday - Saturday 10am to 5pm.